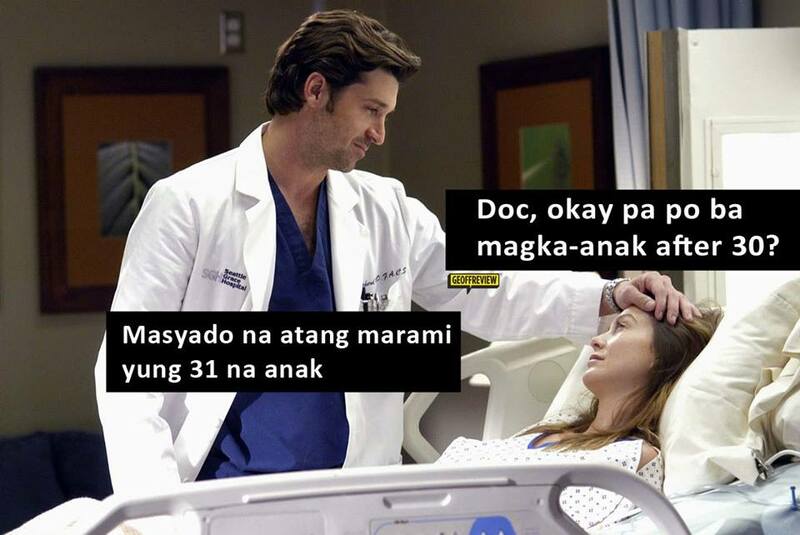 Rare are memes that are as inane and as mindlessly hilarious as the most recent Internet sensation: Doc Memes. These stock images paired with our crude and sarcastic Pinoy humor were an instant hit as soon as they were introduced on Facebook, and you’d be lying if none of them made you genuinely laugh out loud. 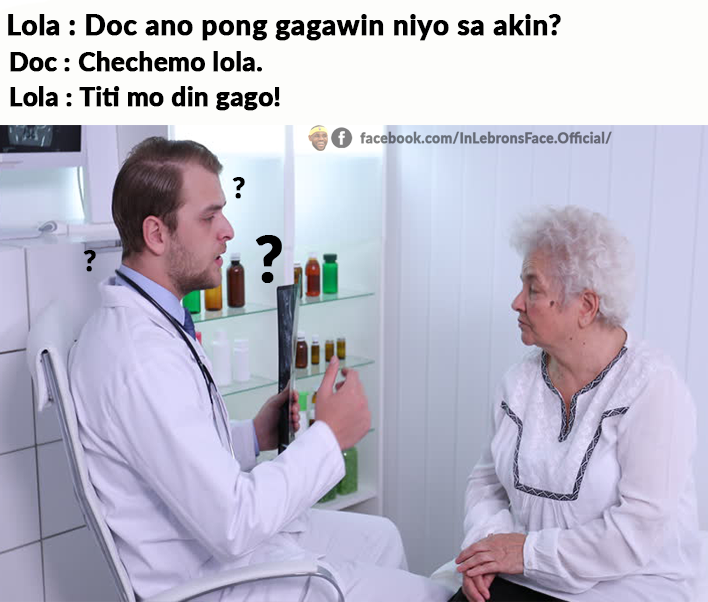 Depende kasi kung saan ilalagay. Pero bakit kasalanan ko? Parang kasalanan ko? Talino! Bigyan ng jacket ‘yan! What’s your favorite Doc Meme? Share them with us below! Would You Eat These Exotic Delicacies Around the World?